What Are The Advantages And Disadvantages Of Funeral Insurance? 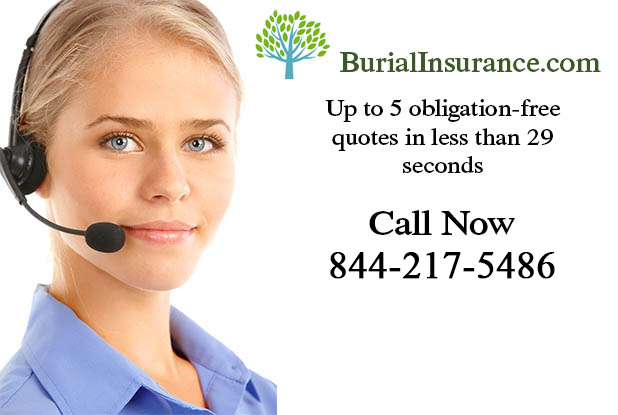 Funeral Insurance is regarded by many to be low benefit and easy issue life insurance coverage – easy to organize and very valuable, (especially for those left behind). Premiums can often be paid either weekly or monthly, or some prepaid funeral plans allow you to pay for the whole thing in advance. 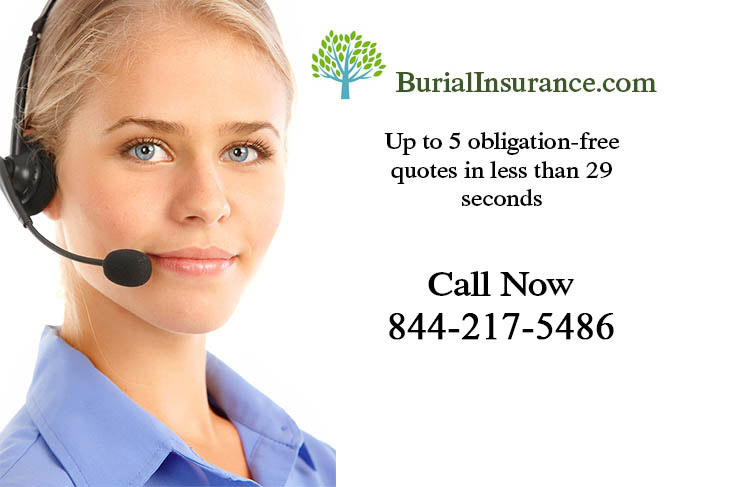 You can buy funeral insurance from a variety of sources – some funeral homes have their own plans, insurance brokers and agents also sell funeral insurance policies. The important thing when looking into any type of funeral insurance is to check all of the details really carefully and weigh up all of your options. Funeral insurance can make a world of difference to your loved ones but make sure that you know exactly what you’re paying for.